Industry leaders in ultra-thin, energy harvesting, smart wearable and woven antenna technology. Meet us at Internet Of Things Exhibition, Shenzen, booth 1A241. Come and meet us at IDTechEx, Berlin, booth P07. Phoenix Convention Centre. April 2-4, 2019. We are at RFID Journal Live, booth 455. 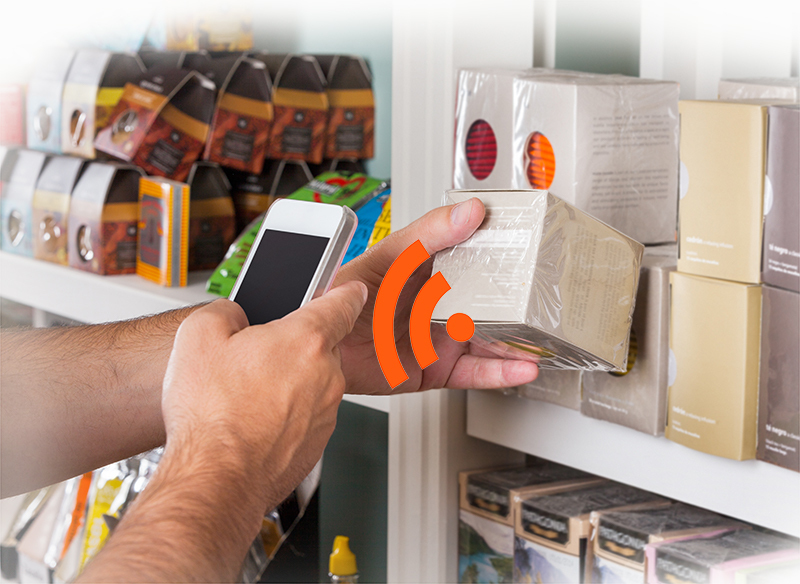 RFID (Radio Frequency Identification) is a technology that enables contactless communication between an object and a compatible reader. It utilises an antenna (transponder) incorporated into the object to connect to the reader and can be securely identified through a unique code. 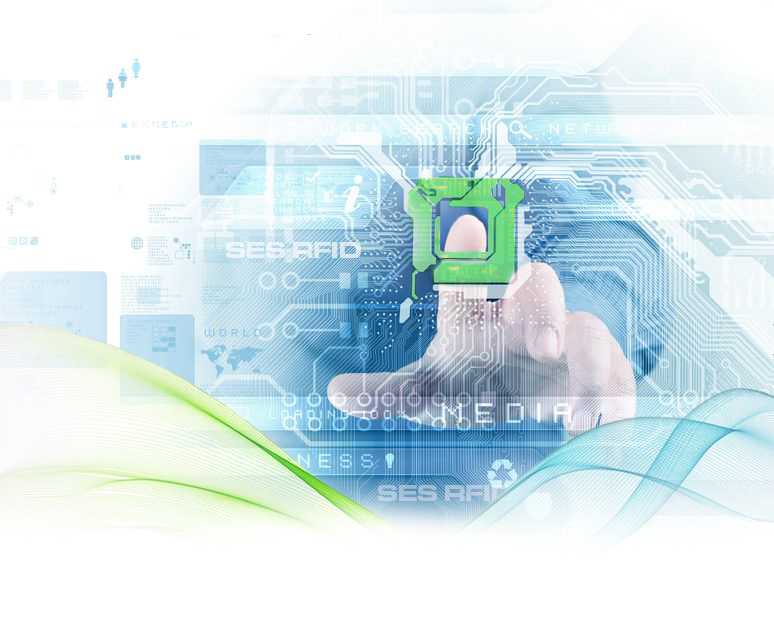 Near Field Communication is a generic term that enables two-way interaction and information exchange between close proximity electronic devices. One of these is often a portable device such as a smart phone which allows transactions such as contactless payments and data access. 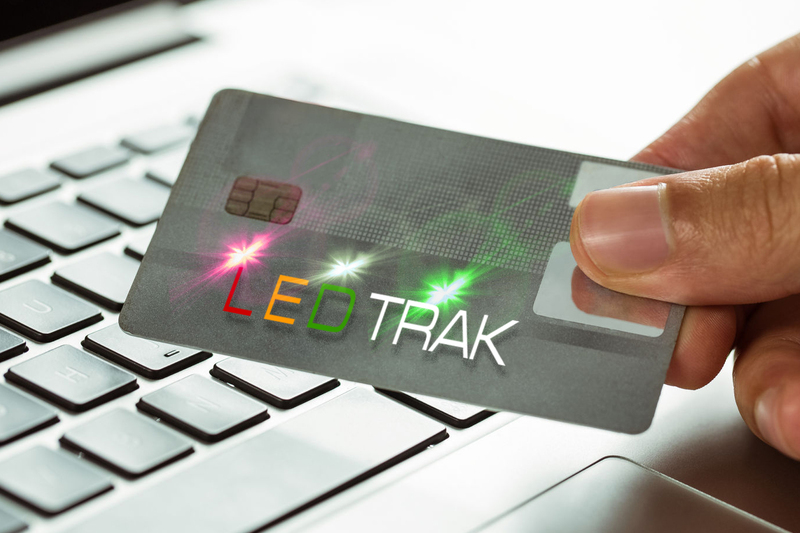 Event management, goods tracking, digital wallets, ticketing, medical, smart cards, contactless payments, security, fitness, identification, access control, transportation, automotive, commerce, leisure, manufacturing.